SAN NARCISO, Calif. (Bennington Vale Evening Transcript) -- Despite delays due to unpaid parking tickets, a court commission in Los Angeles accepted Ron Artest’s petition to legally change his name. The Lakers forward had originally considered names such as “Cream Jesus,” “Girl Sushi Rebel,” “Wu Pang Loony Toontang” and “Tres Siete.” He eventually abandoned these names after teammates teased him about his lifelong obsession with dancing for the Wu tang klan. They also derided Artest as a “poser” for copying NFL wide receiver Chad “Ochocinco” Johnson, who popularized the concept of changing one’s name to match the number on one’s jersey. 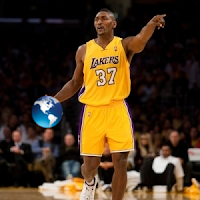 Ron Artest will hereafter be known as Metta World Peace. Critics attacked Artest’s name change as a disingenuous ploy to generate money. Artest, they alleged, had amassed a mountain of parking tickets dating back to the mid-1990s, all held together by congealed bodily fluids and 150 pounds of cocaine. 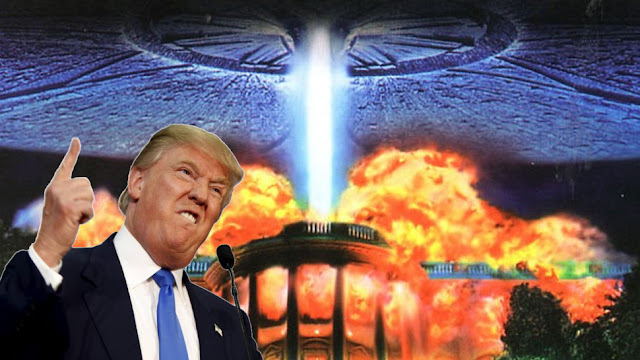 But Bennington Vale’s F. Chester Greene, a late entry into the 2012 Republican presidential race, called Mr. World Peace’s motives loftier and more noble than that. Prior to entering politics, the multi-vocational Greene had served as a professional sports agent for Los Angeles based basketball, baseball, soccer and hockey teams.